This is it! A one-of-a-kind, one-semester residential bridge program that is available only to select South Carolina high school students! be Trident Technical College (TTC) students living, taking classes and studying on the College of Charleston (CofC) campus. 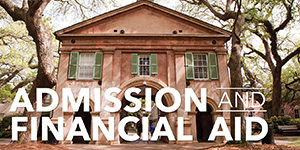 pay TTC tuition and be eligible for financial aid (through TTC) and state scholarships they’ll pay for housing and meal plans at College of Charleston rates. In addition, each student will pay a bridge program fee of approximately $1,450. 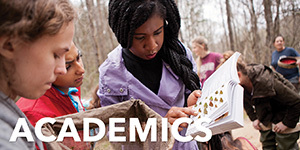 take 12–17 hours of courses that will be taught by TTC faculty at CofC. 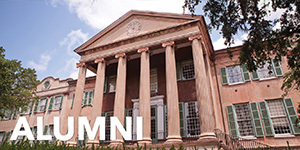 The classes they take will fulfill College of Charleston or general education or other degree requirements. 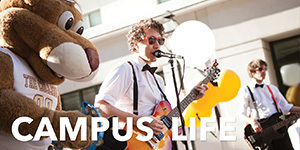 have access to CofC support services such as the Center for Student Learning, Student Health Services, Campus Recreation Services, Counseling and Substance Abuse Services, and the Addlestone Library. be required to live in a College of Charleston residence hall (select from Berry, Buist, Craig or Liberty residence halls) and purchase a CofC meal plan, which they can use in a number of dining facilities on campus. 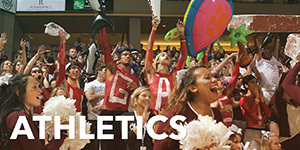 be able to take part in all CofC activities except for varsity sports, and fraternities and sororities. 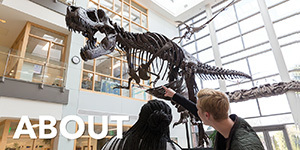 This means that Bridge students can play intramural sports, join a club, attend concerts and theatre productions, join the cheerleading and dance teams, or spend time at the Mace Brown Natural History Museum, Halsey Institute of Contemporary Art. At the end of the fall semester, students who have earned at least a 2.6 GPA in full-time (at least 12 transferable credits) fall semester coursework will be eligible to transfer to the College of Charleston in the January immediately following the end of the fall semester.